Only the best eco-friendly cleaning products that leave the windows in your home clean! Call us if you want to amaze your customers with sparkling windows! 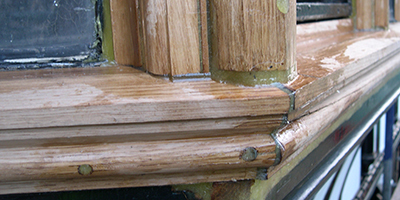 Make your windows new again while preserving their architectural integrity! 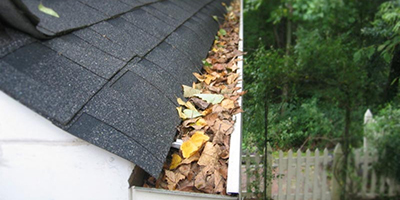 Save yourself time, trouble and money by having your gutters and downspouts cleaned! 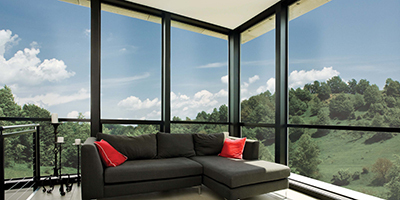 Tinting home windows protect your belongings and your loved ones from sun damage! 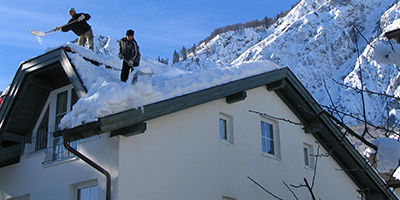 Timely snow removal services so that you are ready to carry on your day! 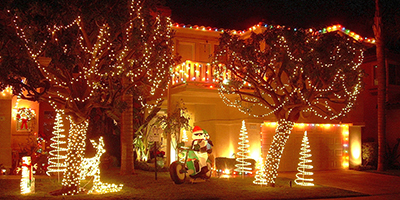 You’ll never have to fuss with old, tangled strands of Christmas lights again! Welcome to Valley Building Services! 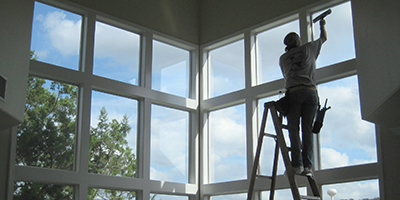 No matter what type of building structure a client works in, Valley Building Services has the capability to keep their windows clean – inside and out. 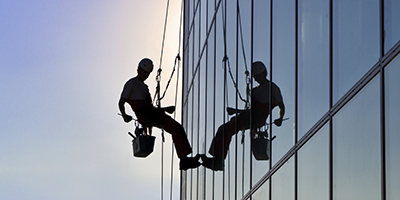 Window cleaning services are available individually or bundled with Valley Building Services’s janitorial, metal maintenance or specialty services. We take our business very seriously, which means that your satisfaction is our only goal. So…feel free to browse around our site and then give us a call. We’re standing by ready to serve you. Let the light shine in! See you life through crystal clear, streak-less windows.